Kabsure.co.uk is is owned by Mediamash (NI) Limited, who are an Introducer Appointed Representative of Seopa Ltd. who own and operate the quote system and who are authorised and regulated by the FCA, number 313860. The service and contents of this website are not financial advice and we do not make recommendations as to the suitability of the products and providers featured on the website. If in doubt, always seek professional advice and always read the policy documents before entering into an insurance contract to ensure it fully meets your needs. © 2014 - Kabsure.co.uk is owned by MEDIAMASH (NI) LIMITED. 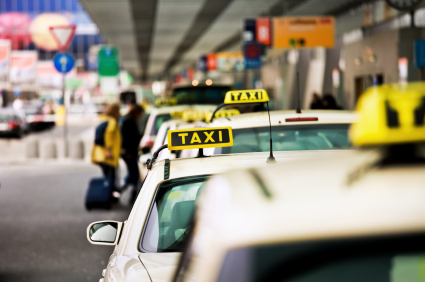 We introduce taxi insurance comparison services to save you time, hopefully money. All trademarks that appear on this site are acknowledged as the property of their respective owners.